Game Of Thrones Season 8: HBO Planning 6 Feature Length Episodes? Super-sized final season headed your way? 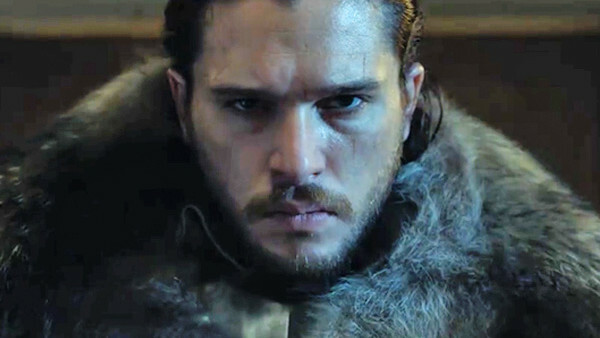 While you might be feeling slightly cheated that the final season of Game Of Thrones will be shorter than any before it in terms of episode numbers, it seems you actually won't be getting less Westeros bang for your bucks. As we get into the last couple of weeks before the seventh season premieres on July 16th, news has arrived out of Con of Thrones in Nashville suggesting we'll actually be getting a bumper season of super-sized episodes. As Deadline have reported, sound designer Paula Fairfield - who was at the convention over the weekend - dropped a small but intriguing detail about the eighth season. He suggests that while most of the seventh season episodes are around the normal length (some of them run slightly longer according to a recent leak), the final season will mimic the season 7 finale with feature length run-times. As yet, obviously, the production hasn't actually got off the ground, but it would make sense that we'll see extended run-times, given how much there will be to say around the war between the surviving men and the White Walker army. With that in mind, Fairfeld's suggestion that each of the six episodes could clock in around 80 minutes fits expectations. And while some shows have struggled to justify the extended run-time, making it seem like they're bloating their length for the sake of manipulated ceremony, if there's a show that justifies the change of format, it's Game Of Thrones. 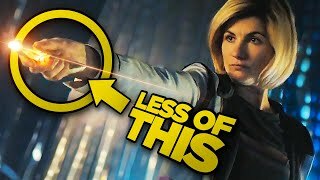 Still, that doesn't make it any easier to accept that we've got only 13 episodes left and we're likely to lose lots of characters along the way.